Take a look out our range of electrical products and accessories. 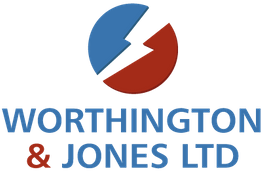 At Worthington & Jones we’re dedicated to ensuring you find exactly what you’re looking for, offering a fantastic range of useful electrical equipment and accessories at even better prices. You can find the same excellent products throughout each of our four branches across Wales. 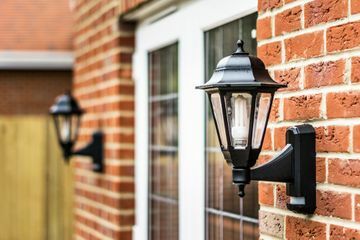 We carry a huge range of interior and exterior lights, lamps and fittings, ready for use in the home as well as on commercial and industrial applications. Some of our stock includes LED lights, GLS lighting, fluorescent tubes and low-energy lighting. We also have downlights, fluorescent fittings, office lighting, external flood lights, bulkheads, security lighting and garden lighting. 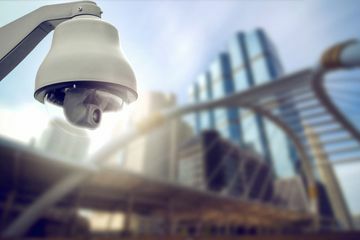 Make the most of your security systems from simple CCTV kits to full-feature commercial CCTV. Whatever your surveillance requirements, we can help. Our stock of CCTV includes major brand names and products such as security cameras, recording equipment and more. with us for quality gear from major brands. 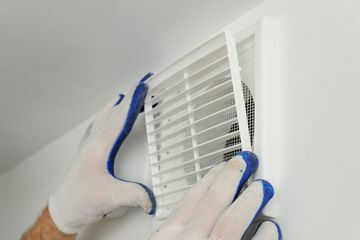 Whether you need bathroom fans or commercial ventilation systems, we have it. Take a look at our range of small fans for the home or commercial and industrial extractor units that can be used in cafes, restaurants or kitchens. Not sure what you're looking for? Get in touch. 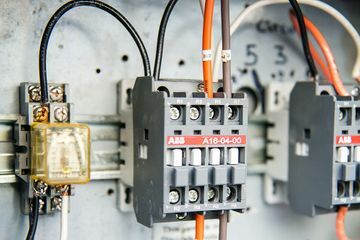 Our team has years of experience in the trade and can provide advice on a range of electrical products and accessories. 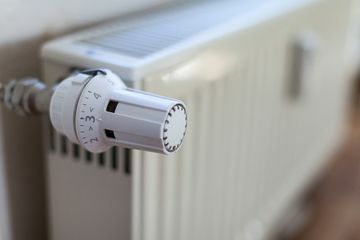 A selection of domestic and commercial heating solutions including storage heaters, fan heaters, convector heaters, tubular heaters, focal-point fires, towel rails or oil-filled radiators. Components and tools ready for use in networking. Includes power poles, crimping tools, patch panels and insertion tools. 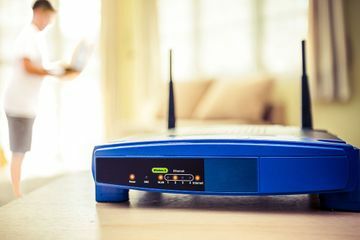 We can also provide advice on all technical networking aspects or installation. 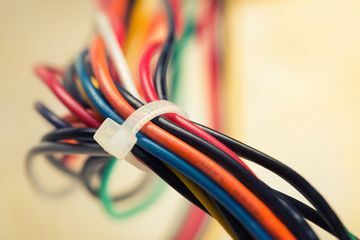 Electrical cabling that includes standard flex, heat-resistant flex, telephone cables, alarm cables, coaxial cables and CCTV cables. We also stock armoured cable, firesafe cable and much more that can be used in commercial or installation settings. We stock fire alarms, security alarms, sensors, domestic smoke, heat and monoxide detectors, CCTV and camera equipment. 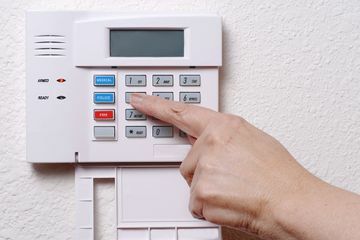 Our security and fire detection systems are available for both domestic and commercial application. If you need advice on your security or fire options, get in touch.